“For every object there are multiple versions of that form existing in the world, many of them existing as digital images through online platforms – and it is often these versions that we first encounter as the primary form of a work. This affects the way in which we see and experience work… Painting becomes an ideal vehicle to play with these ideas. 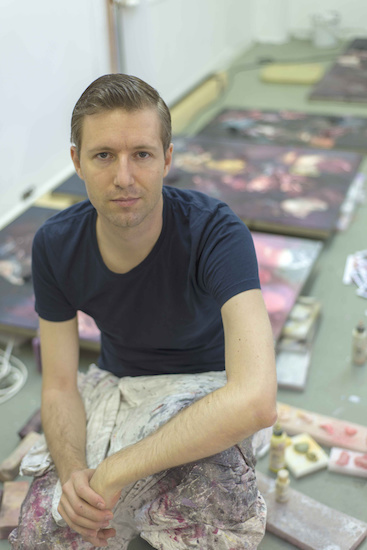 André Hemer talks to Steven Cox about titling artwork, the hyper-real and social media in a feature on Hunted Projects.